A trust is a relationship where a person (called the trustee) is under an obligation to hold property for the benefit of another person (the beneficiaries). In a discretionary trust (sometimes called a ‘family trust’), the trustee has the power to determine which beneficiaries receive the property or assets from the trust and how much each is to receive. The discretionary power of the trustee is limited to a nominated class of beneficiaries that are outlined in the trust. o Estate planning for the benefit of members of the “family group” in the event of an unexpected death. o Property held in a trust is legally protected from creditors. A creditor cannot take trust property in bankruptcy or liquidation (unless the debt was originally a trust debt). o Tax minimisation as individuals are entitled to a 50% Capital Gains Tax exemption under a trust. o Flexible and easy distribution of trust income and capital. With the help of LawPath the following steps will be taken to create your discretionary trust. The trustee (a person or legal entity) is the legal owner of the trust property. Although not having beneficial interest, the main obligation of the trustee is to manage the discretionary trust in accordance with the terms. LawPath will assist you in this process; it is easy as filling out a form. A settlor, one who must sign the deed and ‘settle’ the trust property, creates the trust deed for the benefit of the beneficiaries. This process requires the settlor to provide a small initial sum (usually $10) to the trustee. A settlor is typically unrelated to the beneficiaries and may be someone like a close friend and one who has no further involvement after the settlement. It is required that trustee(s) accept the terms of the trust that they will be bound by and sign the deed upon agreement. Stamp duty differs state by state and so applications are different within states and territories. In New South Wales, stamp duty of $500 is payable within three months of the trust being established. Upon establishment of the trust, an Australian business number (ABN) and tax file number (TFN) should be made for the trust. An application can take up to 28 days to process. The final step is to open a bank account for the trust. The account should be opened in name of the trustee ‘as a trustee for the trust.’ The first deposit into the account should be the settlement sum. This sum should be there before any other deposits or transactions are made. 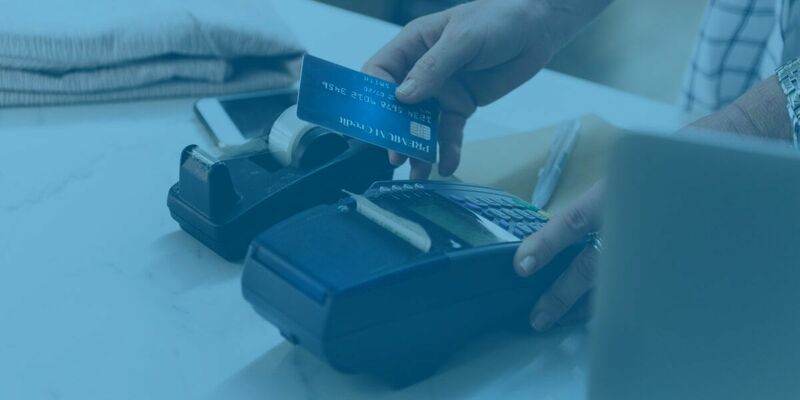 Find out how to begin accepting credit card payments for your business with this simple guide.